Yes, I have a finish to report. 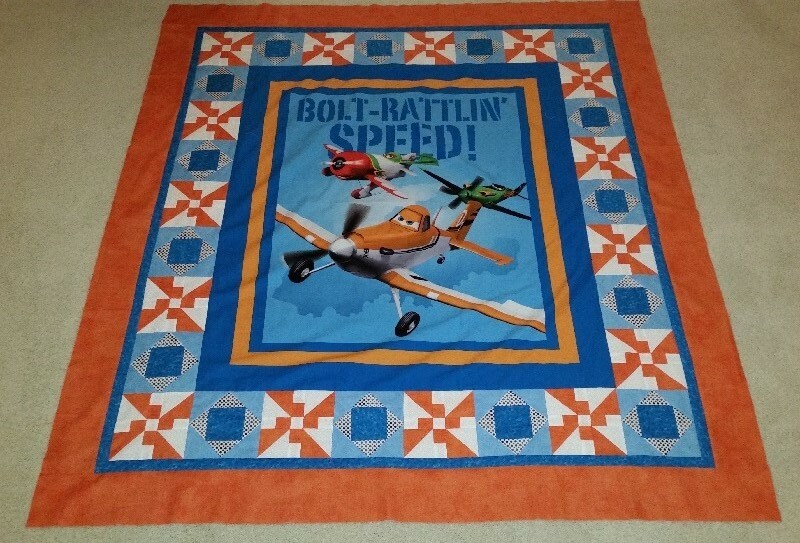 Below is the Plane's Quilt I have been working on for on of the Grandkids. 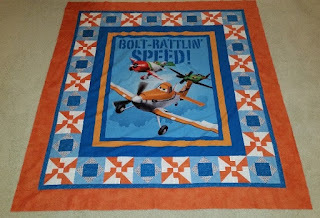 This will go right on the longarm for quilting! It will most likely be a late birthday gift. 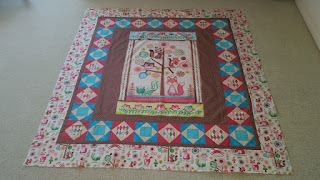 Also finished was one of two quilts for the Girls! I did have some adds this week. 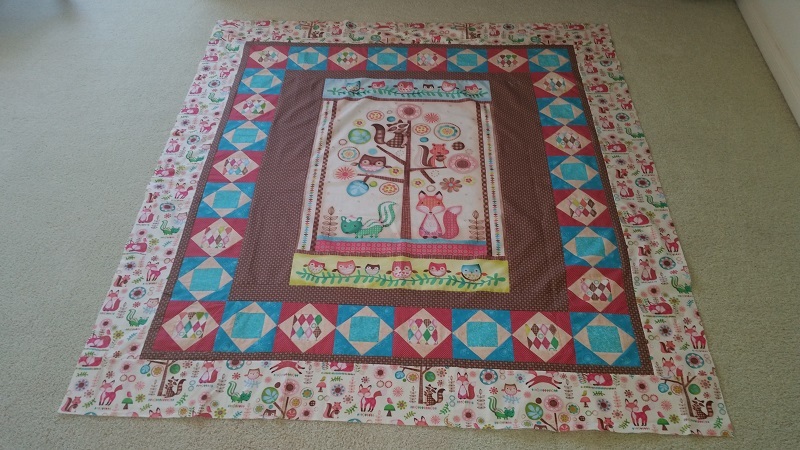 Needed to purchase the backings for the quilt above and the other two in progress. I have had too many adds to the stash this year and not enough finishes to reduce. Two more months left- hope I can be in the black before the year ends! Used this week: 17.0 yards. Purchased this week: 11.5 yards. Net Fabric Used YTD: -12.5 yards. Hope your report is better than mine! Have a great week and check out more reports at Patchwork Times.